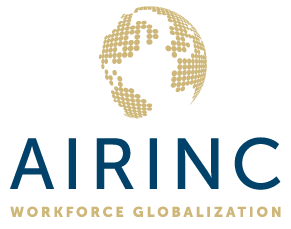 This study was conducted by Benivo and AIRINC with the goal of exploring how companies are adapting to increasing numbers of candidates and employees who relocate for work, and the shift to a higher percent of early-career individuals among them. 99 global firms participated, with representation across over 10 industries and teams located in EMEIA, the Americas, and APAC. Most notably among our key findings was that 85% of Global Mobility teams believe creating a wider selection of basic policies is a strategic opportunity. Access the complete study by clicking here. The FEM EMEA Summit and EMMAs is happening November 8th and 9th in London at the InterContinental - The O2. 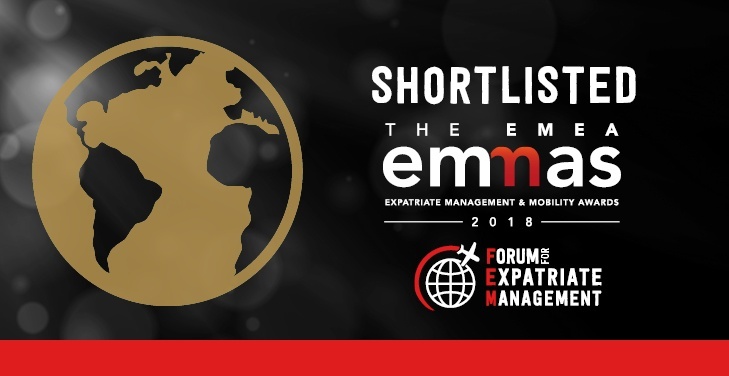 From the Forum for Expatriate Management (FEM) website: The EMEA Expatriate Management and Mobility Awards (EMMAs) is an evening dedicated to celebrating success, best practice and outstanding contribution to global mobility. The awards celebrate the best and brightest of the global mobility industry and the supporting suppliers and vendors. The EMEA EMMAs results will be announced in London on November 10, 2017 at the InterContinental O2. Want to Learn More about our studies, benchmarking, or other Advisory Services? Join our community of informed readers!